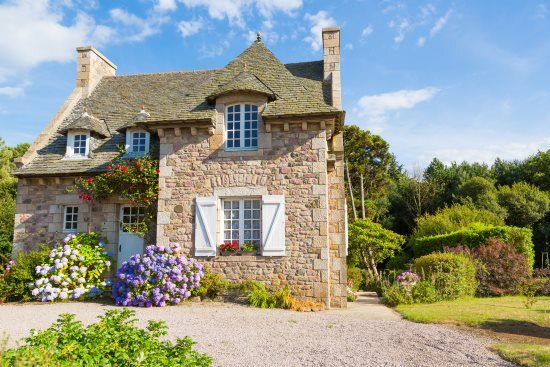 Our database of over 14,000 French Properties for Sale is supported by an unrivalled wealth of advice and information about buying a property in France. 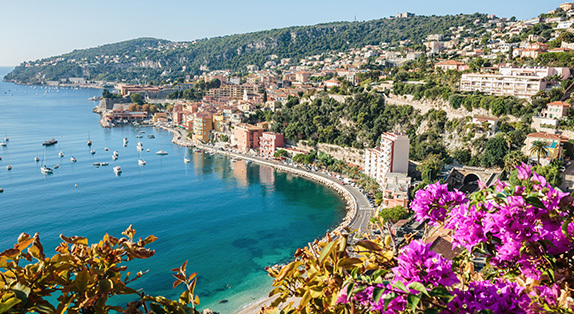 This means that the people enquiring about property for sale are better educated and informed. 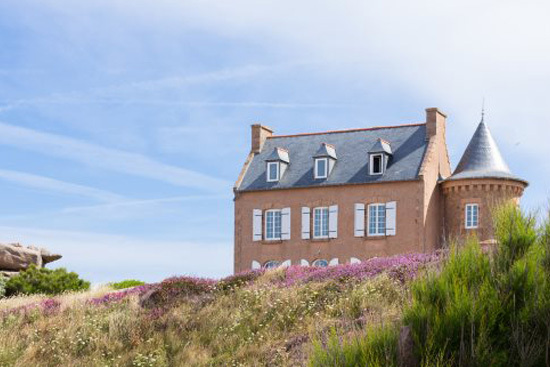 FrenchEntrée Magazine is the leading and biggest magazine dedicated to France property and lifestyle to complete the perfect platform to promote your property. 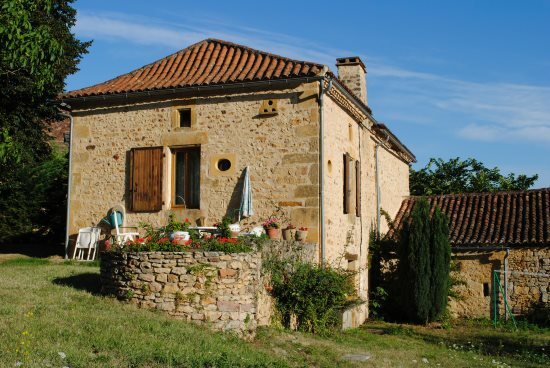 "We decided to advertise our French house for sale with French Entree in April of this year and we have just completed the sale end of July. We can not thank Olivia enough for her enthusiasm and expertise and would not hesitate to recommend French Entree to anyone wishing to sell their French property"
Les and Jackie Buckley. Pays de la Loire.